Abortion is a healthcare procedure that ensures people can become parents when they are ready. It is part of the range of services that South Carolina women and families may need to utilize as they manage their health and make the best decisions for them and the people that they love. BE THE VOICE – Speak out to ensure that South Carolina women make our own decisions about the health services that we need without judgment, stigma or obstacles that may push care out of reach. 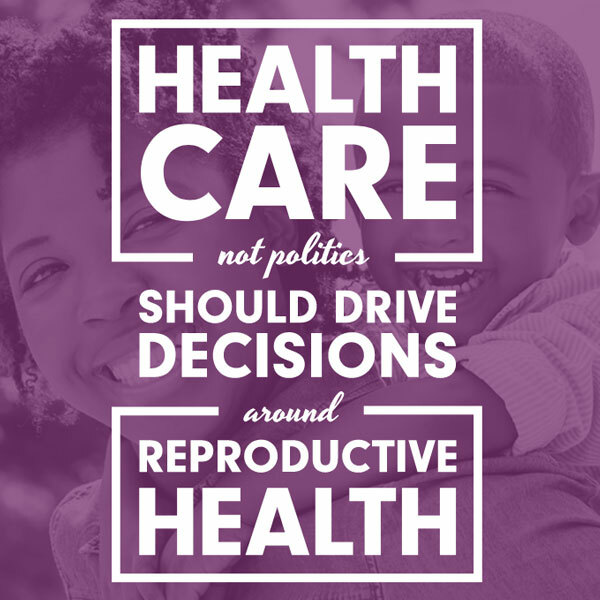 Show Up – sign our petition to help oppose bills attacking access to abortion and build support for policies and programs that support access to the full range of reproductive health services that South Carolinians need. Speak Out – share an image from below on social media using #BetheVoiceSC and make it clear that lawmakers should not meddle with decisions about abortion and protect the health, rights and dignity of South Carolina women and families. Some politicians don’t want abortion to be legal, so they create medically unnecessary restrictions that are designed to close clinic doors or create so many barriers that people cannot get the care they need. These laws do nothing to help support the individual or improve the quality of care or the wellbeing of women in our state. Policies that withhold insurance coverage make it difficult for people to afford abortion care. Some people may be forced to decide between paying rent and buying groceries or getting the health service that they need. For people who already face disparities in access to quality care, these policies make it that much harder. Restrictions on abortion have a disparate impact on women of color and other marginalized communities. 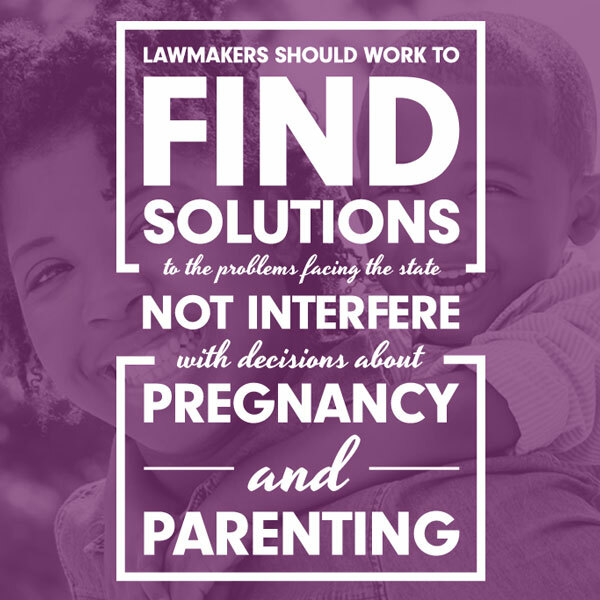 Lawmakers should not interfere with decisions about pregnancy, parenting and abortion. We can all agree that it is not our place to make personal health decisions for someone else.